Welcome to the end of the school year. You deserve a great summer, and in fact, Dr. Joseph is 1. teaching her second annual College Advocate Training Program for teachers and counselors in LAUSD, as well as 2. hosting an 11-year-old orphan girl from Colombia. Wish her well for both. Help your students finalize summer and fall plans to focus on leadership and initiative. Encourage students to be busy this summer. Colleges want active, kind, and engaged students. Students should spend-at least 20 to 30 hours per week taking classes, working, volunteering, doing internships, and more. They should also take leadership roles this fall– in and out of school and really push the initiative factor. Encourage students to make a resume. High school students should have current resumes that should focus on leadership and initiative. 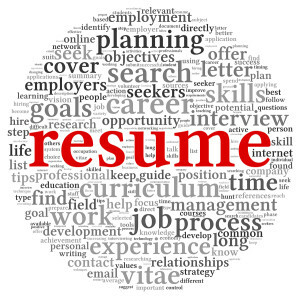 Naviance offers an online resume maker. 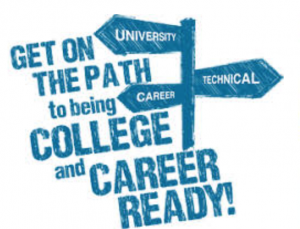 We have great resume tips on our website: http://getmetocollege.org/what- colleges-look-for/application-essay-tips/resume-building-and-writing-tips. These resumes are great for interviews—job, internship, and college, as well as preparing for completing brag sheets, college applications, and application essay brainstorming. Remind students to do all they can to prepare for late summer and fall standardized tests. Remember, the ACT is holding a July testing date except in California and New York as well as tests in September, October, and December. 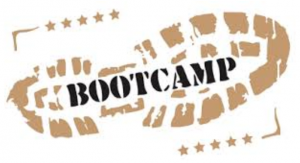 Help 9th and 10th grade families get their accommodations early. Its new rules for extended time as well as an experimental section go into effect in September. The SAT has four test dates—August, October, November, December. More and colleges are allowing students to self-report their scores, to save the money of officially sending them in. Check those schools. Also order your fee waivers now so students can get them for the late summer, early fall dates. Help students develop a college list that matches their talents. Rising seniors should have a range of schools that match their interests and abilities. College Greenlight is an amazing program that counselors and teachers serving low-income students can access for free. You can track your students, and students can find schools around the country who are seeking students like themselves. http://www.collegegreenlight.com/. Introduce students to college fairs—like the College That Change Lives one—that goes around the country in the summer. 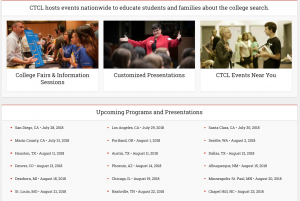 https://ctcl.org/info-sessions/. Help students see colleges in action. Help them book fall trips and arrange interviews either here or there. Th ey can plan to meet with professors, students, and other campus representatives that interest you. See if they can stay in a dorm and eat in the cafeteria. Many colleges fly under-represented students for free. Application deadlines start now and run through mid-fall: http://getmetocollege.org/what-colleges-look-for/2018-fall-diversity-visit-programs. Students can also visit colleges virtually via e-campus tours (http://www.ecampustours.com/) and YOUniversity (http://www.youniversitytv.com/). They can also email and contact diversity programs at colleges on their own. Help students begin completing applications now and during the summer. The Common Application allows students to roll over accounts, while the new Coalition application is open as well. The UC and UT applications will open August 1, but kids can work on their essays now. Research major scholarships that are due. Posse nominations occur between the spring and early fall http://www.possefoundation.org/about-posse/program-components/recruitment/nomination-process. The Jack Kent Cooke Foundation offers a merit scholarship for top under-resourced students. The Phase 1 application will come out in August. http://www.jkcf.org/scholarships/college-scholarship-program/. Questbridge (http://www.questbridge.org/) and other major scholarships are due in the fall. 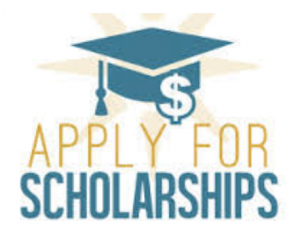 Be willing to nominate students and to write powerful letters of recommendation early for these scholarships. Help students throughout the summer. Summer melt (not going to the school they signed up for) is a growing crisis. Make sure students sign up for their orientations, summer bridge and early start programs, as well as pick a well-balanced fall schedule. The more we help them, the more likely they won’t back down from their choices, and will start their freshman year off strong. The Cal States now have a dashboard where you can track your students’ success. Take a look, and use it help plan for next year. https://csudata.calstate.edu/highschool/. Check if your area offers this kind of data.